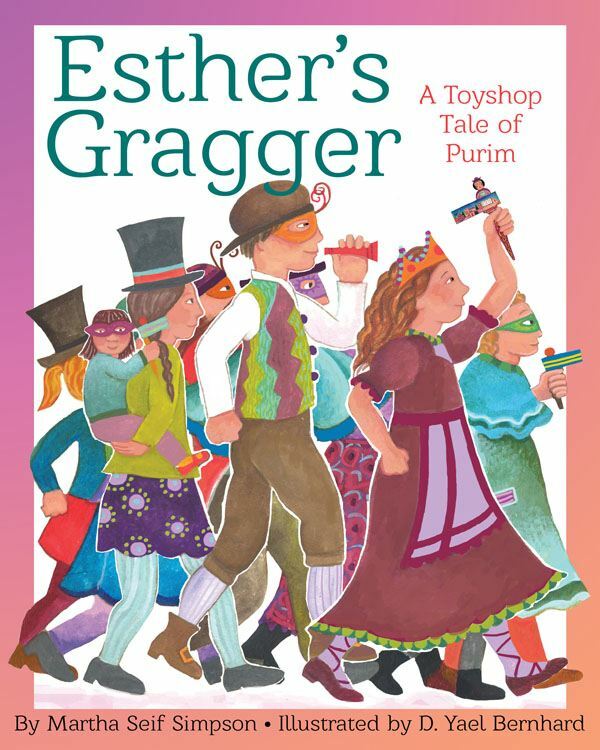 charitable gifts on Purim, a Jewish holiday based on the story of Queen Esther. Now she is ready to carry her gragger in the festive Purim parade! Like the legendary Queen, Esther displays courage and wit when an older bully tries to steal her gragger. Add a toyshop and a lively cast of characters, and there is learning and fun to be had for all! and The Dreidel That Wouldn't Spin: A Toyshop Tale of Hanukkah. website can be found at martha-seif-simpson.com. in the Catskill Mountains of NY where she makes her home. Ms.Bernhard is also a fi ne-art painter, an arts-in-ed teacher, and a bnei mitzvah tutor. Her titles include Never Say a Mean Word Again and The Dreidel That Wouldn't Spin. Visit her blog and website at dyaelbernhard.com. For more information, check out our website at http://www.wisdomtalespress.com. New from World Wisdom "Treasures of Buddhism"
New Children's Book from Demi, "Gifts of Our Lady of Guadalupe"
Just Published, "Black Elk, Lakota Visionary: The Oglala Holy Man & Sioux Tradition"